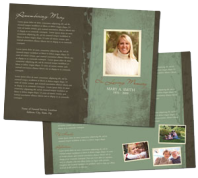 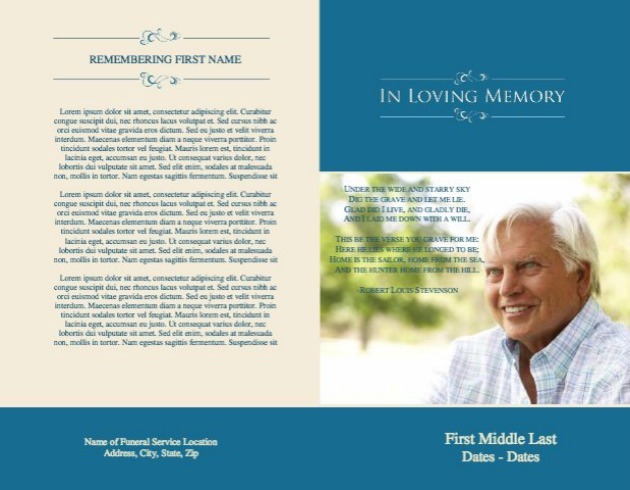 You can create a one-of-a-kind funeral service bulletin that expresses the uniqueness of your loved one. 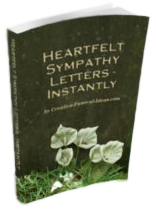 Our original collection, inspired to help you escape the ordinary funeral service bulletin. 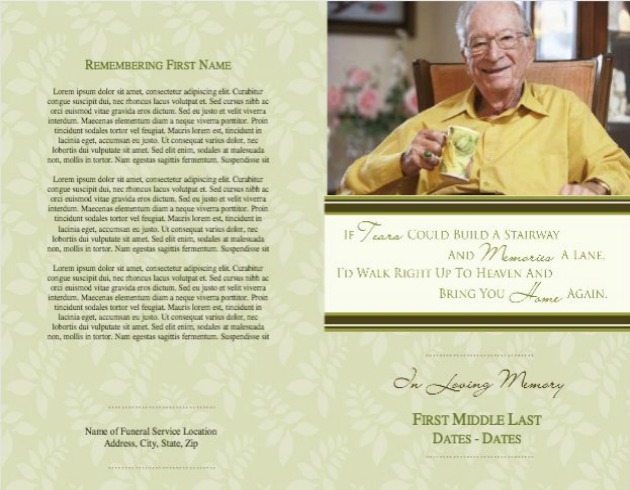 Made for this day alone - for you to add your loved one's very own favorite poem, funeral readings. 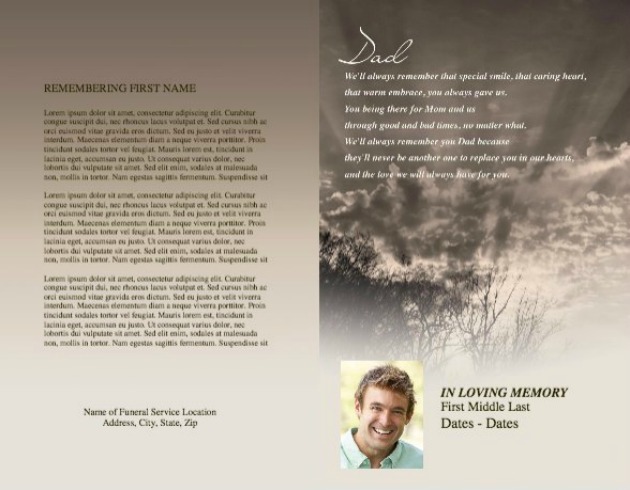 A favorite bible prayer. 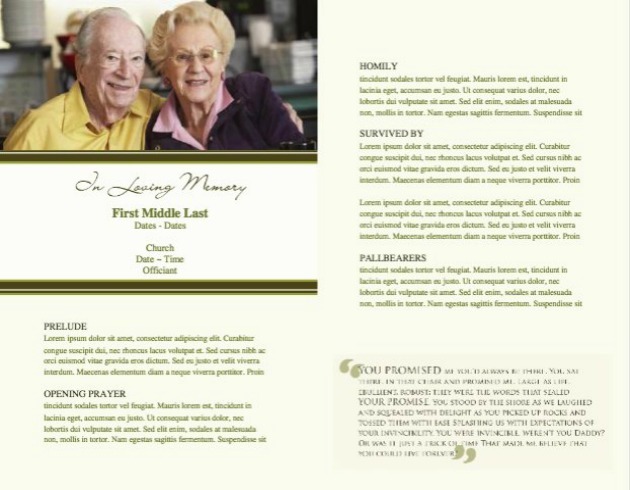 Their legacy. 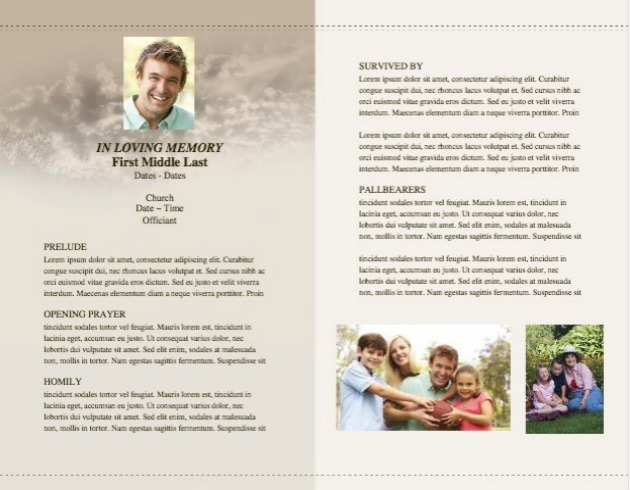 On this page we showcase three of our lovingly crafted funeral bulletins for men. 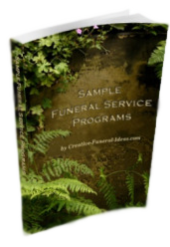 We have also designed funeral service bulletins for women and for children. 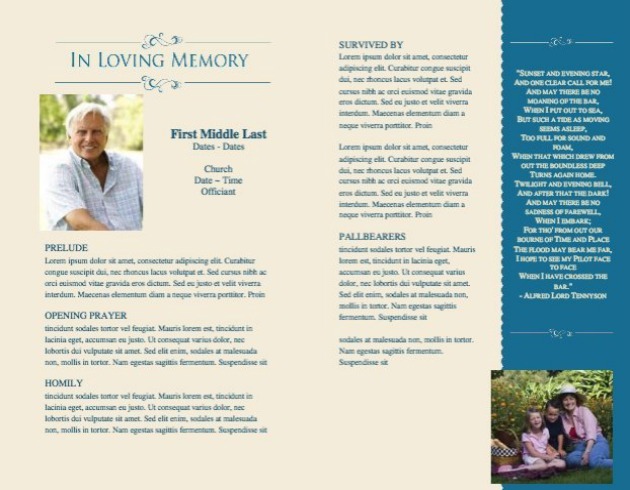 We've included for you a pdf file of what to include in your funeral service bulletin.